With this time of ceremony, many people do not choose to have a photographer, or they use the staff photographer included in an elopement package. This is not always ideal, especially as the years go on and the couple wants to share their wedding with their family. A wedding photographer is key, even at an elopement. 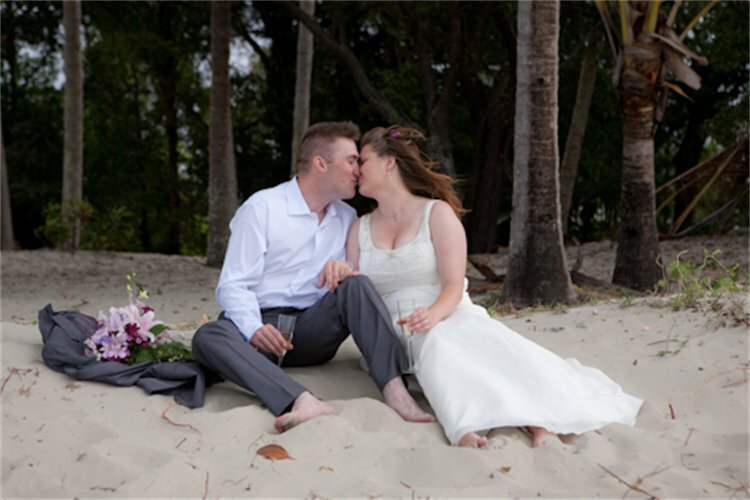 Couples have several options when choosing a photographer for an elopement. They can bring one with them, or select one at the destination. They should look for a photographer that is comfortable working with their particular situation and can accommodate their needs. This may include an elopement package that covers everything they need. Elopement photos are all about the couple. This may seem true about traditional weddings, but the couple always wants pictures of the bridesmaids, groomsmen, flower girls, mothers and many other pictures. At an elopement, the photographer can really focus on the bride and groom and he doesn’t need to worry much about what is happening around him. This can make for some very romantic and spontaneous photos. When you are eloping, consider some of the key photos that you want the photographer to catch. Many of these are basic, such as walking down the aisle, the vows and first kiss. But, you may also want to include your flowers, shoes and other details, particularly if you’ve put a lot of time into them. If the scenery is an important part of your wedding, you’ll want some photos that show this, whether it’s a destination in Maui or a quiet ranch in the Rocky Mountains. Elopements allow you to be more casual, or more yourself, than traditional weddings because there is less pressure to please other people. Instead of trying to negotiate a muted shoe color with your mother, you can go a little crazy with your shoes. Your friends might want you to choose just one bold color, but you don’t have to follow any of these rules. Make your elopement yours and celebrate it for years after with beautiful photos.